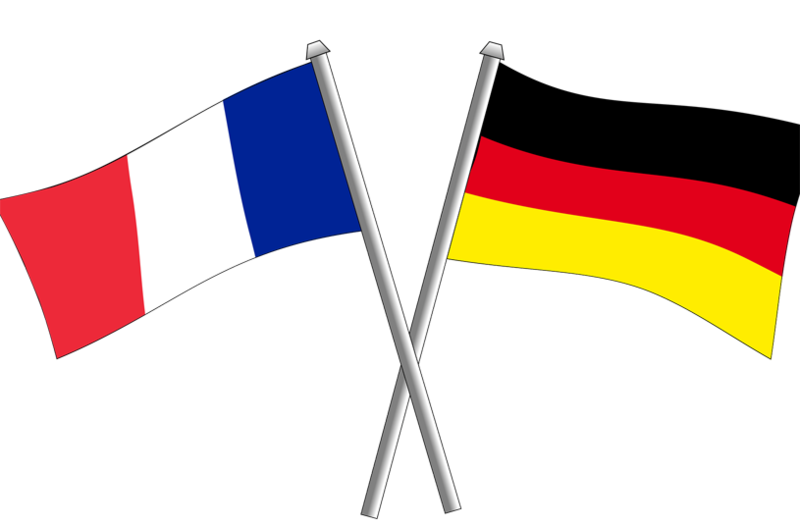 The economics ministers of France and Germany signed off on a declaration at the end of the year, that could pave the way for EUR compliant support for large-scale battery cell production in Germany. The neighboring countries aim to use the winning formula that turned Airbus into an aviation highflier to make Europe into a battery cell powerhouse. 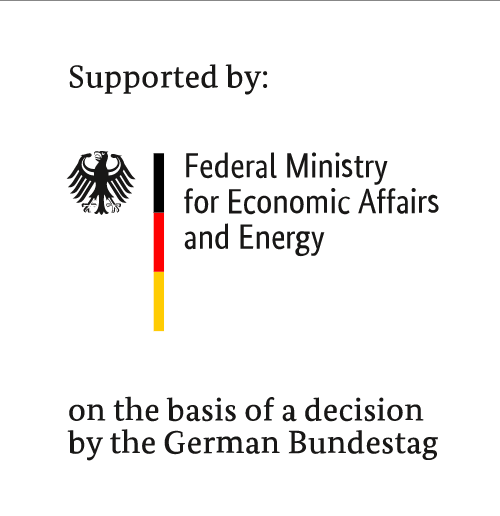 Federal Economics Minister Peter Altmaier had announced that Germany’s Ministry for Economic Affairs and Energy (BMWi) would make EUR 1 billion available from its budget to support the establishment of battery cell production until 2021. The BMWi is reportedly holding discussions with several potential consortia, which will have to involve companies from several member states and be particularly innovative in order to comply with EU rules on state aid. Once the consortia are determined, concrete decisions can be made about subsidies and possible locations, potentially as early as the first quarter of 2019. Each consortium will reportedly involve 1,000 to 2,000 jobs, and production could begin by 2021.